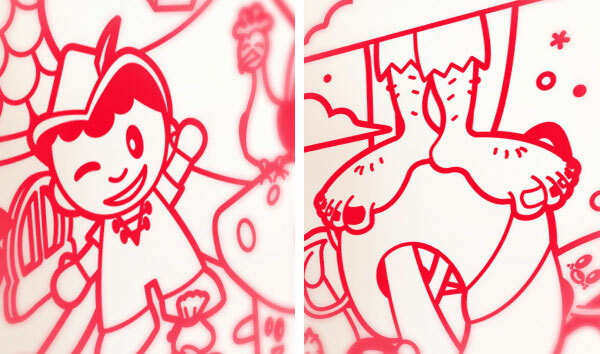 Up until now trying to work a classic nursery rhyme theme into a contemporary nursery space may have been a little difficult, but the funky nursery rhyme-inspired wall sticker scenes from Mik Maks might be just the decorating ticket! A group of young Melbourne illustrators have launched a range of cool and quirky wall stickers inspired by nursery rhymes. 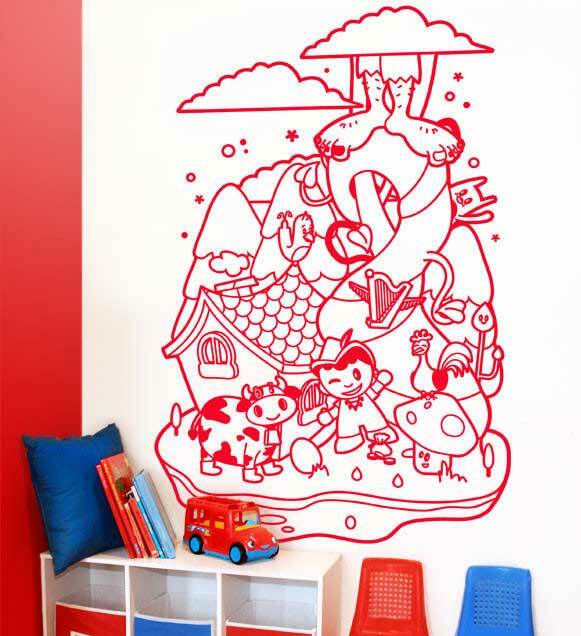 Mik Maks wall stickers don’t look like your usual nursery rhyme print and I personally love that – the single colour prints also draw your eye in to further inspect the design, picking out key elements depicting the nursery rhyme. 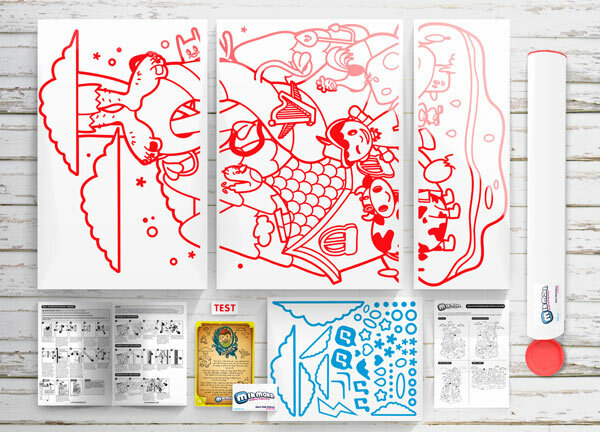 Mik Maks also encourage children to interact further with their nursery themed wall art by providing a story and quiz card with each scene. Mik Maks have several nursery rhyme themes including Jack and the beanstalk, Rapunzel, Little Miss Muffet and Humpty Dumpty. Each scene is made from ultra thin vinyl and is completely removable, perfect for those renting or those subject to changing their minds often! Choose from a large (110 x 70 centimetres) or extra large size (130 x 85 centimetres). Large wall stickers are priced $90 and extra large size stickers, $110, available from Mik Maks. Everything you need to affix these gems to your wall is included in the pack too!